You can see the available dates for Marmaris Ringo. Please use the booking widget to make reservation. 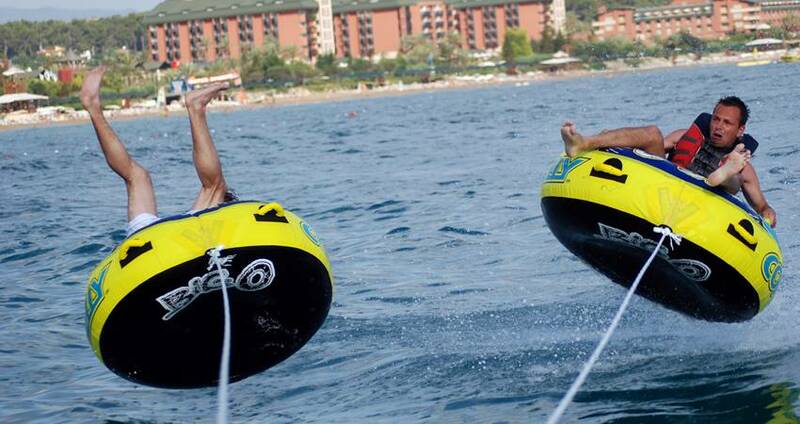 Marmaris Water Sports Center is known for its many exciting and fun filled towable tube rides. 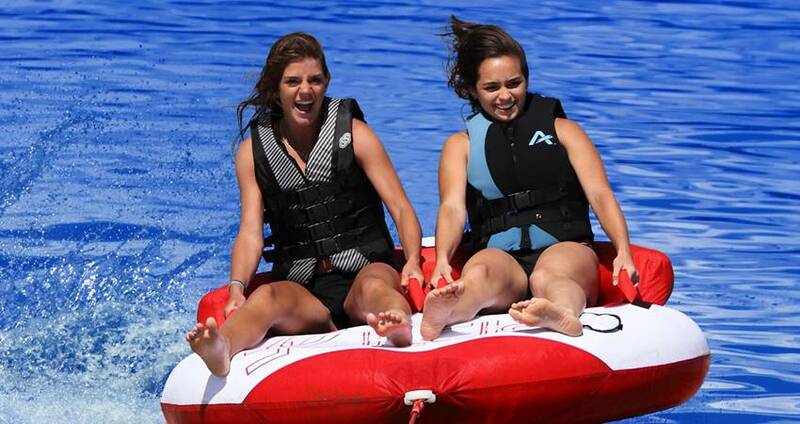 Marmaris Ringo is one such towable tube ride offering you and your team the best possible excitement you expect from a water sport. All those aged over 8 and comfortable in deep waters, individuals and groups can take part in this all-exciting water sport. This sport is popular with everyone – families, individuals, corporate groups, stag and hen parties! 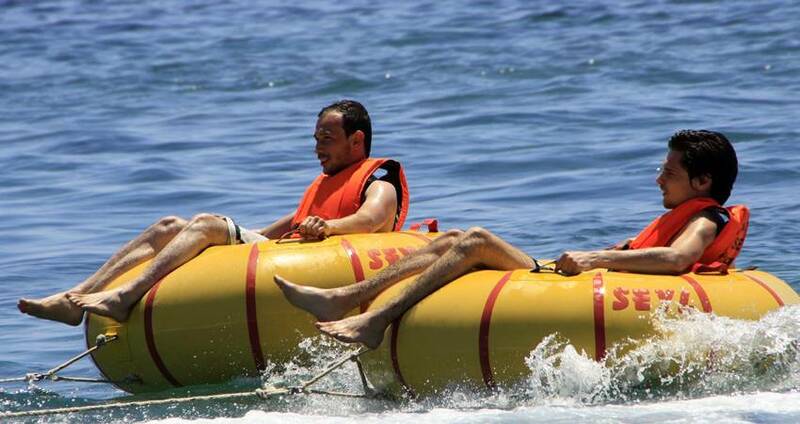 A Ringo is a large inflatable, donut-shaped tube attached by a rope and towed by the speedboat. You can sit into them and hold on the handles firmly while you are towed over the waters at great speeds. The wake of the boat gives the Ringo ride added bumps and jumps! 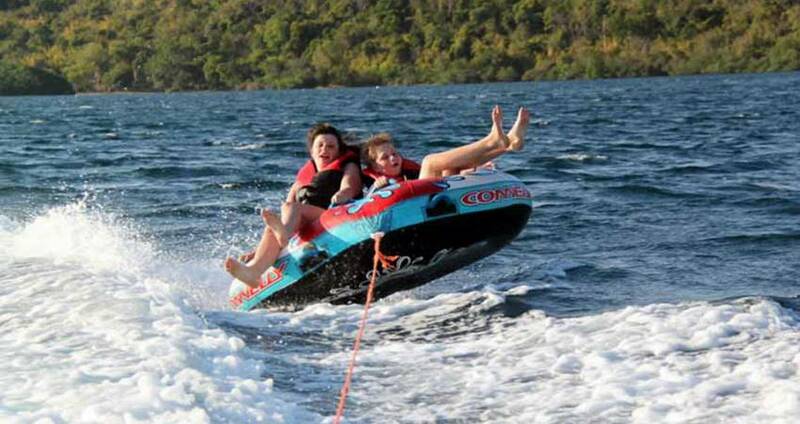 Marmaris Ringo Ride combined with fun filled water sports like fly-board, Jet Ski, Banana Boat Ride, Speed Boat Ride can make your holiday all the more exciting. We suggest you bring a swimsuit, towel, old runners to wear during the ride and warm clothes to wear after the ride. We will provide you the necessary buoyancy aid, a wetsuit and safety equipment including the helmet. As we literally live and breathe with towable tubes, we make sure that Ringo Rides are safe enough to be taken even by the first-timers. 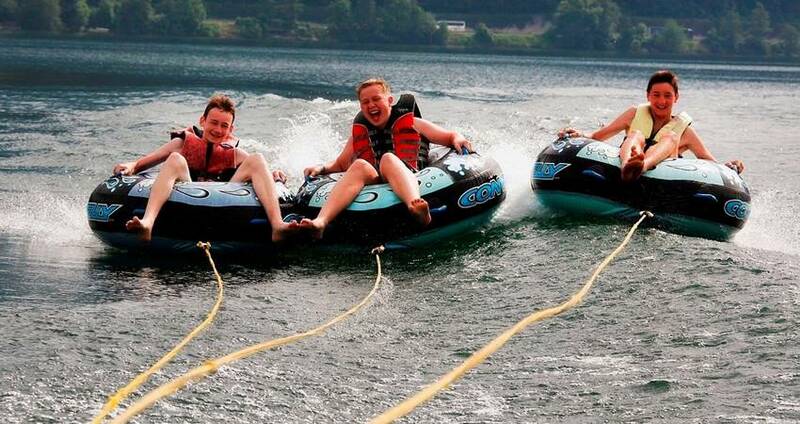 As a result of their immense first-hand experience with the towable tubes, our trainers have become experts on how o get the very best out of them. Our experts at the sports center help you understand the game and play it safe. Booking our exciting Ringo Ride is one of the best ways to enjoy the hot summer’s day splashing the cool waters all around. Marmaris Ringo Ride begins with the safety briefing and a quick session for land lesson. This will help the first timers to play in full confidence. Our tour programs come with suggestive itineraries, but you are free to choose one among them or try your own itinerary. 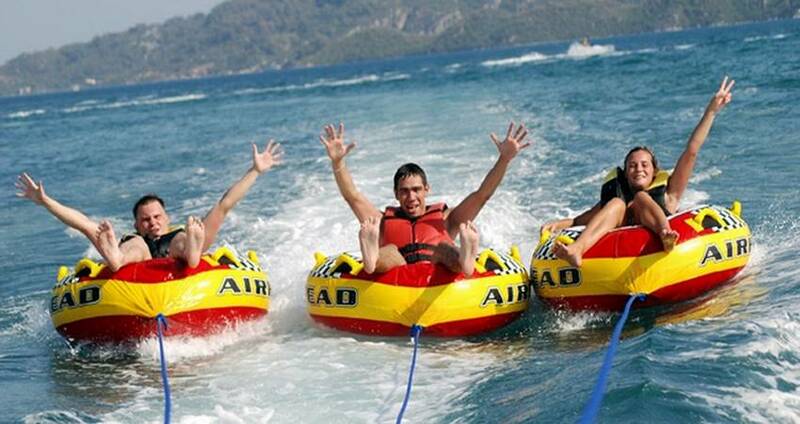 As the water sports center in Marmaris has many other water sporting options, we suggest you to arrive here early enough. This will enable you take the other water rides available here and make the most of your day. Your Marmaris Trip this summer will certainly be an exciting one, make it more memorable with our fantastic Ringo Ride with your party! Other Watersport Activities, DVD, Pictures, Drinks. Hotel Transfer, Instructions (English Speaking), All Safety Equipments. Please listen to your instructors carefully and obey the regulations and rules. Categories For " Marmaris Ringo "
You need to bring towels, swimming costumes, sun cream, sun glasses & a big smile with you. Is there a chance to buy my pictures? Yes, our professional photographers will take your pictures & videos during your activity. At the end of the activity you can buy them in a dvd. Can I go on the activity if I cannot swim?? Yes you can. Let your instructor know that you cannot swim during the safety briefing before the activity. 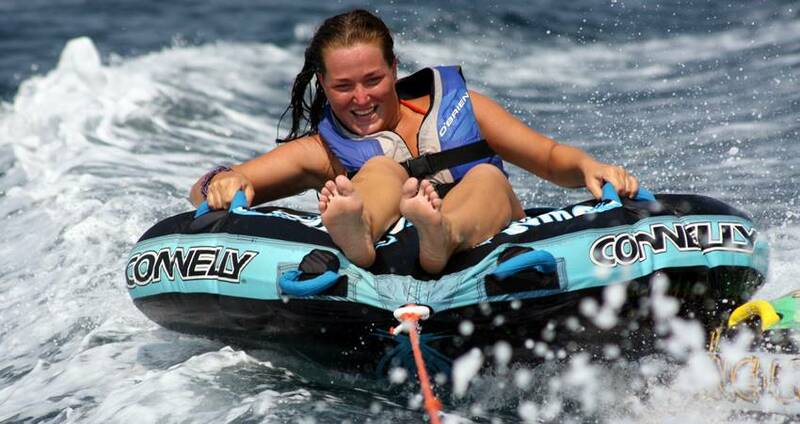 All of our water sport activities come with a free hotel transfer service. Our well-kept fleets of vehicles with prompt drivers provide you comfortable transfer services to remember for long. 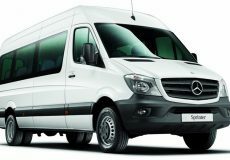 You can book our transfer services at your chosen time and place of stay in Marmaris or icmeler. We can come to your place, pick you and drop you back at the end of the activities. Our team of professional instructors at the water sports center helps you with necessary instructions and timely help during the water sports activities. As you arrive at the water sports center, we provide you all the necessary safety gears, help you with ‘dos and don’ts’ while you are participating in any of the tour activities. We ensure that you are fully prepared with safety gears and necessary instructions before venturing out into any of the water sport activities. Your safety is our first priority and we take no chances in this regard. All of the safety equipments are double checked and ensured that they function properly when put to use. Our team of professional trainers have years of experience in training and guiding the water sports skills to participants at our center. 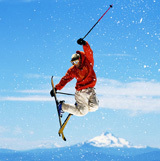 They are well versed with communicating in many languages and readily help you in improving your water sports skills. Moreover, they stay alongside with you and guide you while you participate in these activities. While you are busy enjoying the water sport activities, our professional photographers take your pictures and videos. At the end of the activity session, you can check with these photos and videos. If you happen to like them, you can buy these well stored intact in a DVD. Please note that this service is not included in the tour price and costs extra. At the end of the water sports activity, you can choose to stay at the beachfront for an extended time and carry on enjoying the sun, sea and the beach. 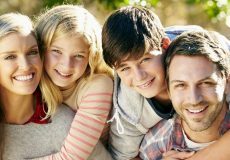 If you’re opting out to reach your place of stay, we arrange to drop you back to the hotel with our comfortable shuttle service at no extra cost. We would be more than happy to help you. Our team of advisors are 24/7 at your service to help. Is Marmaris Safe To Travel ? Turunc: A village on another world!